 The Grotte Chauvet 2 Ardèche site is a complete venue in itself. Allow for half a day to visit the entire site. No doubt you are familiar with the cave, a replica of the decorated Chauvet cave. The guided tour takes 50 minutes. Please arrive on site at least 30 minutes before the scheduled visit time on your ticket. In addition to the cave you can also explore the prehistoric world at the Aurignacian Gallery. This discovery centre will provide you with background information on our ancestors behind the masterpiece. Here you will find the answers known to date in terms of their lifestyle and environment. Set aside an hour to visit the gallery. If possible, try to visit it before your guided tour of the cave as this will add to your experience. Children and their parents will be able to participate in workshops and activities during every school holiday. Feeling a little hungry? « The Terrasse » Restaurant welcomes you at any time of the day during the site’s opening hours. Access is reserved to cavern ticket holders.